From the Far North and the Altiplano to the Far South of Chile, someone is always waiting to receive you with open arms. 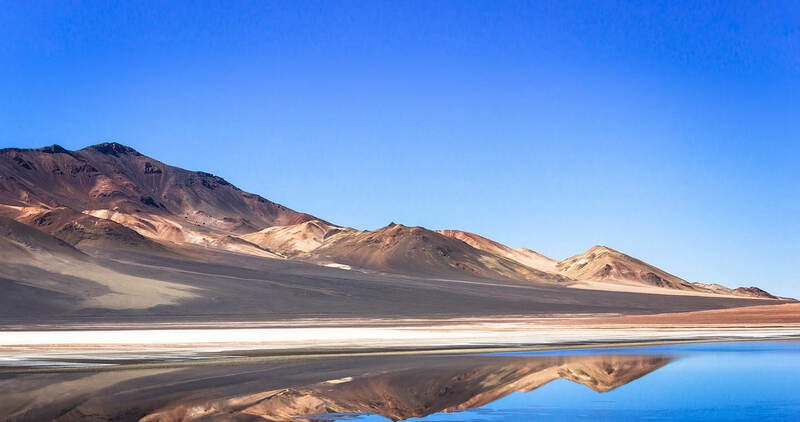 Chile has many different adventures to offer tourists: stargazing in the driest desert in the world, millennial glaciers in the southernmost part of the planet, enchanted forests, and lakes located at the foot of massive volcanoes. It has islands full of legends, winemaking traditions, great challenges to be overcome, and the modern and accessible city of Santiago. But, there is something about Chile that has not yet been said. 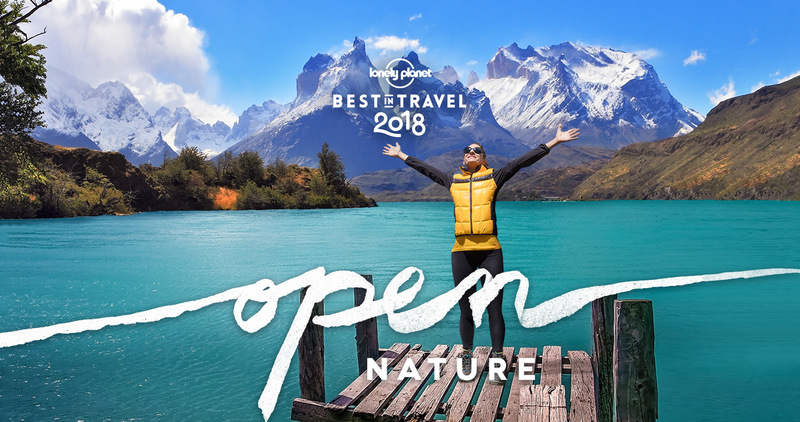 Chile has wide-open natural landscapes, but you can also find this openness in the Chilean people. The feeling of being alive floods over you in these wide-open spaces in Chile. 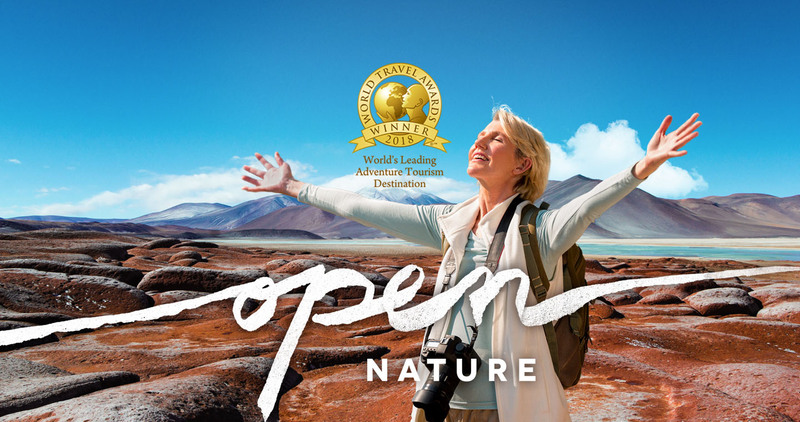 Here you can get in touch with nature or set out to explore pristine areas. The people of Chile will also pleasantly surprise you with their kindness and hospitality. This will be a completely new experience in a place where you will feel at peace. Under a sky with infinite stars lies the world’s driest desert waiting for the anticipated blooming. According to NASA, Moon Valley looks like Mars on Earth. Moon Valley, in San Pedro de Atacama, is NASA’s favorite place to carry out expeditions since it is so similar to Mars. Older than the Egyptian mummies, Visit the mummies of Chinchorro. Discover the mummies of Chinchorro, the oldest ones in the world that are close to 8,000 years old. 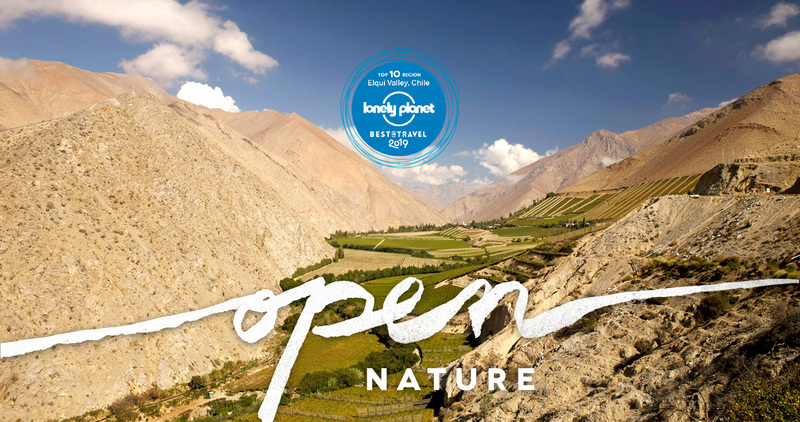 Valleys nestled between the Andes and the ocean bring life to a land of flavors that will awake your senses. Robinson Crusoe Island actually exists! Get to know it when you visit the Juan Fernandez Archipelago in Chile. The Juan Fernandez Archipelago, declared Biosphere Reserve by Unesco, is a National Park found in the central area. 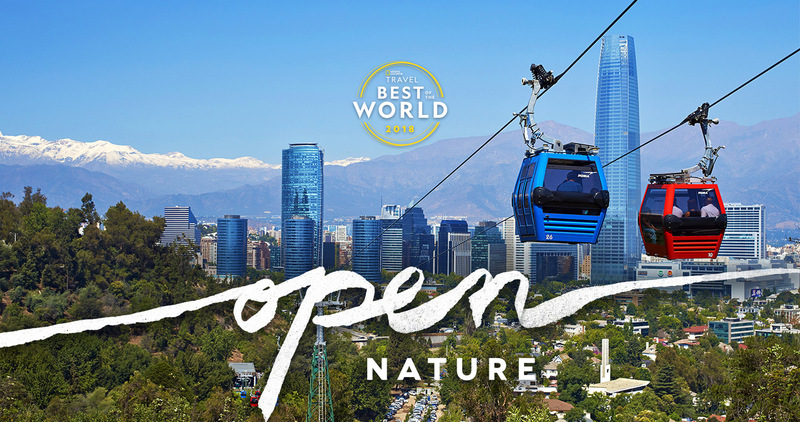 Discover the enormous Santiago Metropolitan Park at the heart of the city! Santiago Metropolitan Park is one of the four largest urban parks in the world, with 730 hectares. Enigmas and legends from an ancestral culture enrich the landscapes and tropical beaches at the naval of the world. Explore one of the world’s largest cave systems on Easter Island. Thanks to its underground lava tunnels, there are more than 7,000 meters of galleries under the island’s floor. Visit three continents in just one country! Chile is the only tricontinental country in Latin America, with territories in America, Antartica and Oceania. A magical place with traditions full of wisdom, where the living ecosystem grows and develops at its own natural pace. Visit the open-air market that is open 365 days a year! The market of Lota, city located in the south of Chile, actually opens every day of the year. 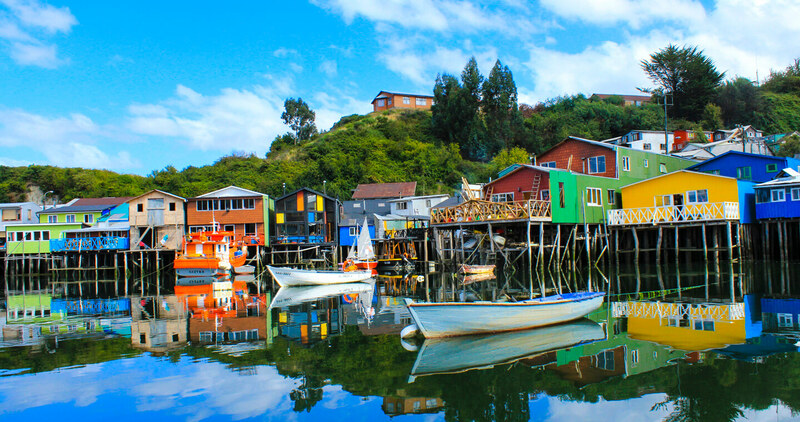 Discover the “hermetic” culture of Chiloé, there’s nothing like it in the world! The people of Chiloé developed their own culture which revolves around the abundant elements on their island: wood, water, earth, religion and a complete universe of fantastical creatures. 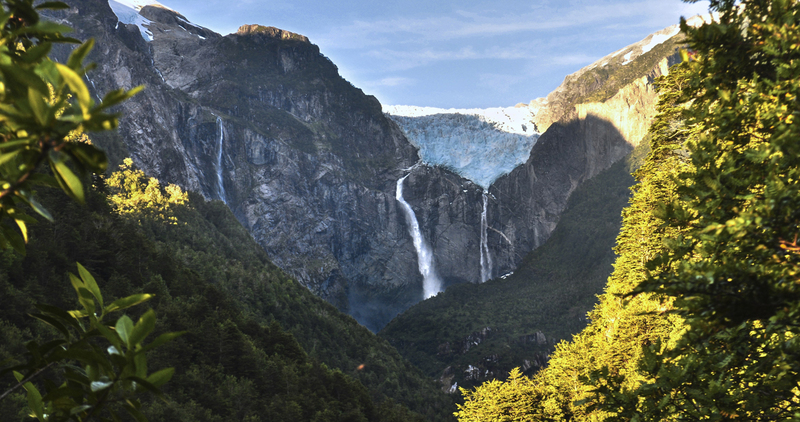 Fjords and glaciers hidden among green landscapes that give way to the horizon that disappears at the end of the world. Visit Puerto Williams, the southernmost town in the world! Located on Navarino Island, on the southern tip of Patagonia, Puerto Williams is the southernmost administrative settlement in the world. 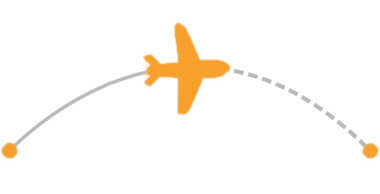 Click on the countries on the map to check out which flights arrive to Chile.